Wine, beer, and liquor industry or restaurant experience required. Familiarity with running a computer point-of-sale system recommended. 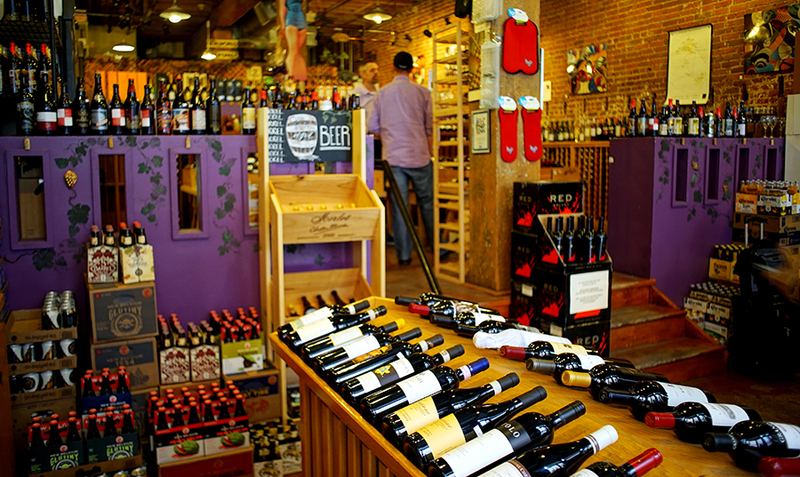 Stop by the store to drop off your resume, or send it in an email to Page-at-winesoffwynkoop.com. 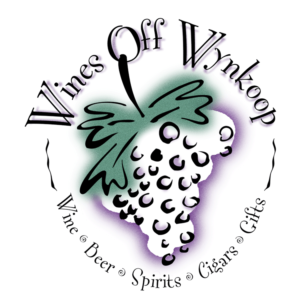 http://winedenver.net/wp-content/uploads/2018/07/wines-off-wynkoop.jpg 537 900 admin https://winedenver.net/wp-content/uploads/2017/04/Background-300x300.png admin2018-07-25 13:40:242018-07-25 15:34:09We're Hiring! When You Buy 2-Wednesdays 7-25-18! Free Friday Wine Tasting 7-27-18!